We inspire your sales team to lead and deliver. Contact us today about your upcoming event. What Makes Our Keynotes Different? No canned keynotes! We work with you directly to understand your business and current challenges long before Andy steps on stage. No fluff! Our keynotes share practical, battle-tested insights to inspire positive change. No boring lectures! Our keynotes are energetic, motivational, and action-driven. Whether it's a group of 75 or 7,500, Andy is often off the stage, in the crowd, interacting directly with the audience. Here are some samples from Andy's keynotes and workshops. 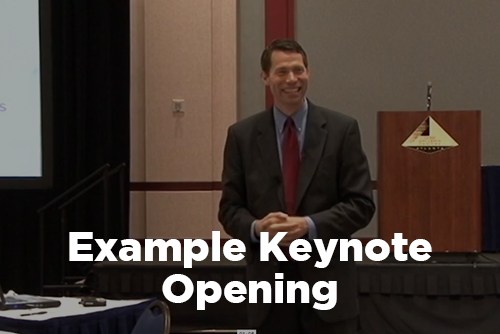 Looking for a high-energy keynote that delivers business results? Here's a summary of our most highly requested keynote presentations. Click on the title for more information. Sales goals are in place. You're excited to leap into the challenge of blowing the doors off of expectations. What's next? As it turns out, regardless of title, sales leaders are actually project leaders. You know what it takes to understand customer needs and turn them into a closed deal. But how do you make sure that deal is successfully delivered? Andy Kaufman works with organizations around the world to help them improve their ability to lead teams and deliver projects. From helping leaders at the United Nations, to coaching teams at Fortune 500 companies, to arming entrepreneurs in startups, Andy helps clients navigate the journey from idea to delivery. 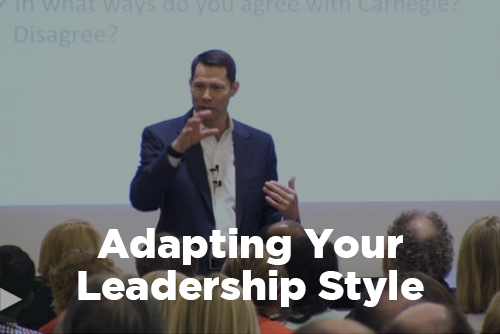 In this highly interactive keynote, Andy shares critical lessons that will help you and your team develop a roadmap to deliver even your most ambitious initiatives. He'll help you understand the questions that need to be asked and the secrets that never show up in classic teaching on running projects. You and your team can deliver! This keynote will inspire your successful journey. Sales leaders know that communication is vital to our success in business. You can improve (or aggravate) almost every situation in business and life by how you communicate. The well-crafted message can make the difference between closing a deal or creating more resistance. It can help us influence despite limited authority or create more obstacles to delivery. In this highly interactive keynote, Andy Kaufman starts with the standard Sender-Receiver model and shows the breakdowns that so often happen as we try to communicate with others. Andy will help you understand the biases that cause misunderstanding. Then Andy works directly with the audience to walk through real world scenarios to apply the learning. 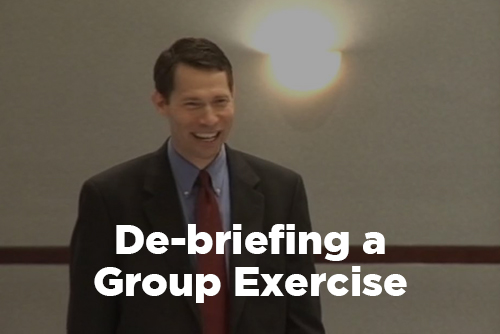 This is a fun, insightful, motivating keynote that will arm your participants with practical tools to improve their communication. If you’ve ever wondered, “How in the world could they think that?” you’ll benefit from this keynote. Leading as a sales professional today is not for the faint of heart. Most sales pros are faced with more work to do than they have time or resources to do it. Most of us face the daily burdens of leading in a stressful and often thankless environment. Yet your roles are so critical! How can you hang in there when burnout seems inevitable? In this session, author and executive coach Andy Kaufman relates lessons learned from interviewing many of today's top experts on leadership. Andy shares why your ability to thrive starts with taking care of yourself. Andy will share an innovative, evidence-based perspective on stress that can help during times of pressure. And he will explain one of the most important and overlooked strategies to help you and your teams when the pressure is on. 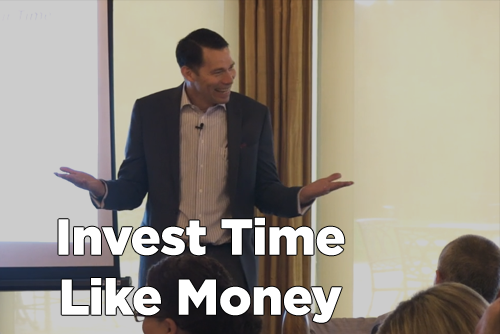 One of the most consistent concerns expressed to us by sales professionals around the world is this: We don’t have enough time! The stress of having too much to do and not enough time to do it is overwhelming. 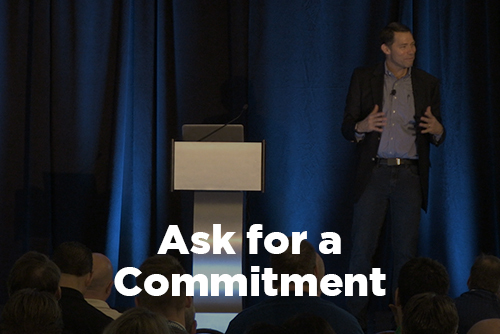 In this interactive keynote, Andy Kaufman, PMP shares practical lessons to help you get a better handle on what it takes to more successfully manage your time and commitments. Topics include understanding the role of taking care of yourself (including getting more sleep and exercise), factors that drive procrastination (and strategies to overcome them that will help you manage your time and projects), ways to say No without saying "No", and strategies to manage interruptions. Andy shares specific strategies to help you get more control over your time with less things falling through the cracks, allowing you to focus on the most important priorities. Participants leave with a helpful list of books and other resources to continue the learning after the keynote. Sales professionals regularly face choices and decisions that have downstream consequences. Do you want to be able to make better decisions in your personal or professional life? Do you want to help your team members and customers make better choices when it comes to decisions on their initiatives? Or are you simply curious about how and why people make certain choices? 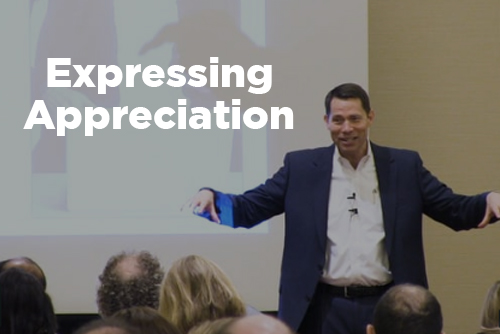 In this highly interactive keynote, Andy Kaufman, PMP shares why the familiar pros-and-cons approach seems to make sense—but is profoundly flawed. He discusses how our biases influence the options we consider and the choices we make, and how we can fight those biases. Andy shares examples of how team leaders can influence team decisions in positive and negative ways. Is our problem with decisions that we are overconfident? Maybe—and maybe not! Andy will show how overconfidence is overrated as an explanation for poor decisions. You have important decisions that need to be made. No technique can guarantee great decisions every time, but you will leave this keynote with practical ideas and tools to make better choices for you, your team, and your customers. One stakeholder says Zig. The other says Zag. No compromise in sight, but the project deadline looms closer on the horizon. The rock and the hard place—welcome to the world of selling! If it wasn’t for people, our jobs would be much easier, or so it seems at times! It’s critical for sales professionals to learn how to negotiate conflict. Whether we like it or not, we can count on it: any time people are involved, and given enough time, there will be conflict. 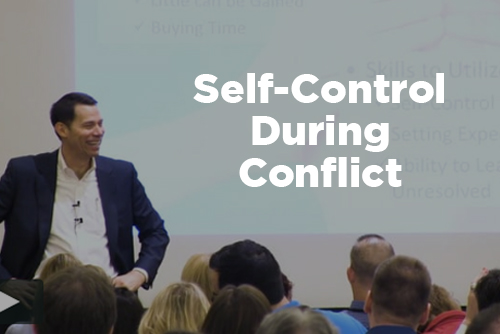 After working with hundreds of thousands of people across cultures, we have found you don’t have to like conflict but your ability to successfully & consistently deliver results can depend on how confidently you navigate conflict. 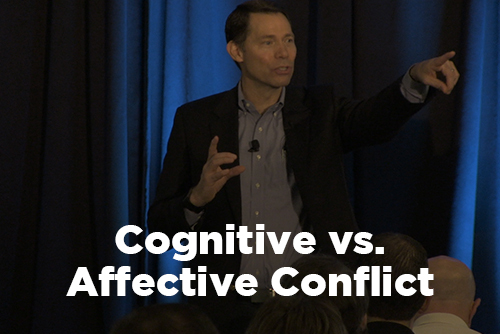 This keynote helps your sales learn to deal more effectively with conflict. Regardless of your role, there are challenges and roadblocks that stand in your way. How can you deal with difficult people who are obstacles to your ability to deliver? How can you influence someone to align with your priorities even when you don't have the organizational authority? How can you find time to network when you're overwhelmed with day-to-day work? 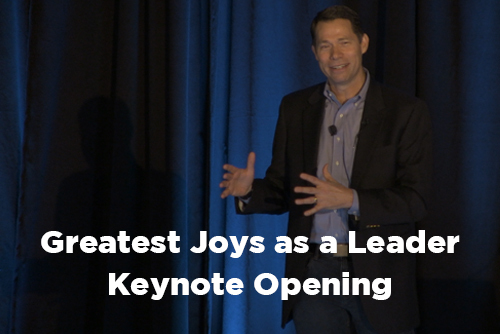 In this keynote, Andy Kaufman shares "The Dirty Little Secret of Business." You won't learn this secret in school, yet it is critical to your success. The secret is simple—it's all about relationships. Andy describes the key relationships you must develop to advance your projects and career. Discover how understanding different personality types will improve your ability to build rapport, influence people, and control situations. Learn what networking is—and isn't—and how to increase the effectiveness of your networks with less effort. Particularly in today's challenging economy when you are being asked to deliver more with less, it's critical that you invest in the power of relationships. Since first published in the 1930’s, Dale Carnegie's How to Win Friends & Influence People has motivated generations of aspiring leaders to polish up their people skills. Yet imagine a typical project manager opening the book, and reading the first principle: Don't criticize, condemn, or complain. "Don't criticize? Am I just supposed to put up with sub-par performance?" They turn to the next chapter to find: Give honest and sincere appreciation. "Honest feedback, perhaps, but appreciation? With the problems those stakeholders cause?" Concerned, they check out the third chapter: Arouse in the other person an eager want. "Now wait a minute! That sounds like something that would get me called into HR!" It's easy to discount and even parody the lessons from Dale Carnegie’s work. Yet Andy Kaufman shows how your sales success might just depend on your application of Carnegie's principles. Participants of this keynote learn practical insights on topics such as how to handle challenging stakeholders, deliver difficult news, and even get those people in other departments to listen to you! Bring this insightful and entertaining look at Dale Carnegie’s timeless classic to your organization. Let's start a conversation about how we can best help your event be a success. How can I find if Andy is available to speak on a specific date? You can use our calendar system here to see if Andy is available on a specific date. Or, send us a message and we'll get back to you promptly. What are Andy's fees for keynotes and workshops? Fees can vary based on the session you select, size of audience, location, and amount of customization. Typical fees are $10,000 USD for keynotes and $4,500/day for workshops. Contact us to talk about your specific needs and we will put together a proposal for you. What is the best way to contact Andy? Since Andy is with clients most week days, often the best way to contact him or someone on his team is via email ([email protected]). You can also use our Contact page. Is Andy willing to customize his keynotes or workshops? It is critically important to us that our keynotes and workshops are finely tuned to the needs of your participants. This typically includes some level of customization to the program, allowing your participants to get the maximum benefit from the experience.